The revolutionary Plug & Move, turning traditional manual archive installations of any brand or model into a intelligent electronic system. Simply remove the existing handels and apply the Plug & Move system on the same attachement. It is that easy to save time and money! 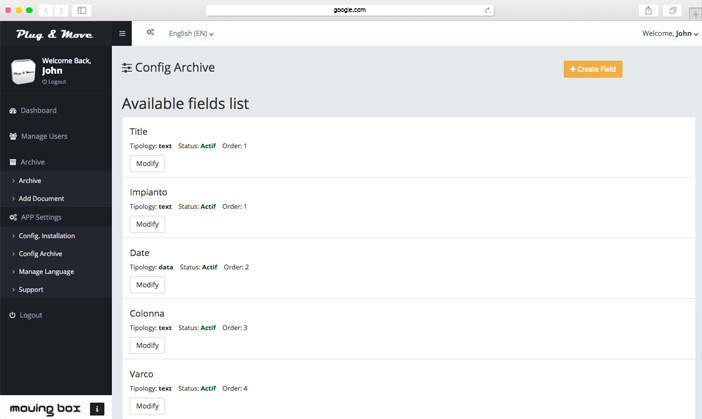 The Plug & Move management software is a ‘smart automation system’ that guaranties full control of the archive system from a remote device (tablet, computer etc.) thus allowing the customer to personalize, organize, manage and operate the entire archive and all its contents with incredible accuracy. 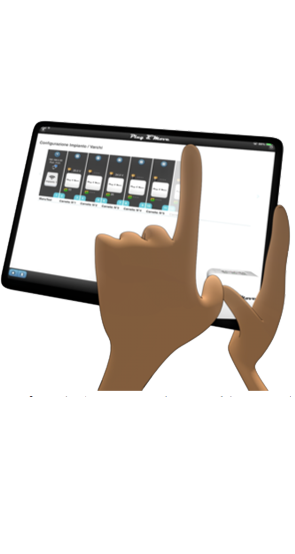 Plug & Move is the revolutionary kit that transforms all traditional manual archive installations, of any brand or model, into intelligent electronic systems. 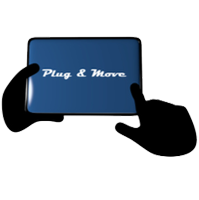 The Plug & Move Software is totaly compatible with every BarCode Reader in the market, or can be delivered with his owns. Plug & Move is an innovative solution conceived to replace all the manually operated structures and make them automatic. 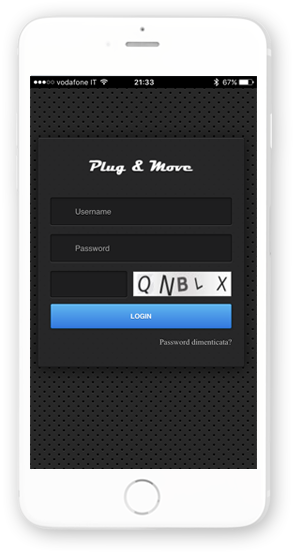 Every users has got is personal Login & Password to access to the Plug & Move Application. It's possible to reduce or Grant a series of permissions user by user, to restrict Area accesso or other options into the Application. 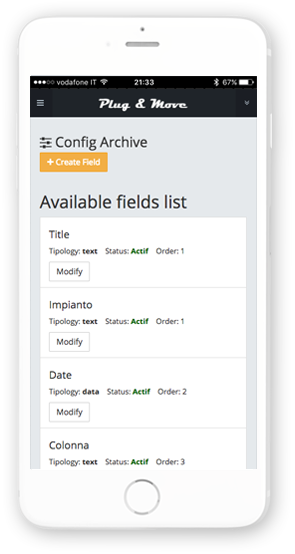 Plug & Move Archive Feature as totaly customizable to be able to import existing Database or other extra contents. The Application permit the user to move Manualy every Plug And Move with a user-friendly interface. 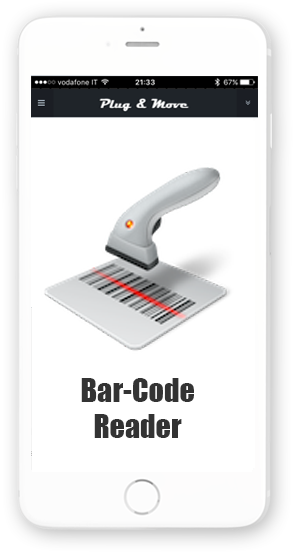 The Plug And Move Application is compatible with every BarCode Reader on the market. 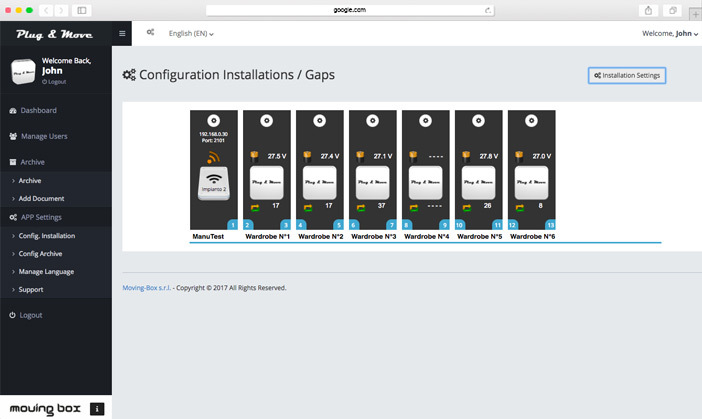 No Extra configuration is required to your existing computer or device access. The Plug And Move Software has got a powerfull Import / Export Feature to import every Kind of Export from another already existing Data-Entry Databases. 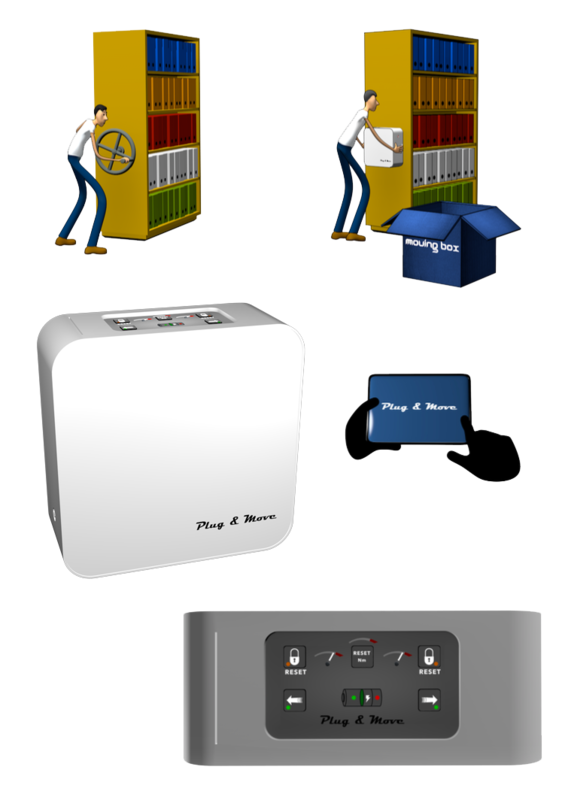 This is very useful to migrate your existing system to Plug And Move one. Plug And Move Kit is an innovative solution conceived to replace and automatize all manually operated structures. 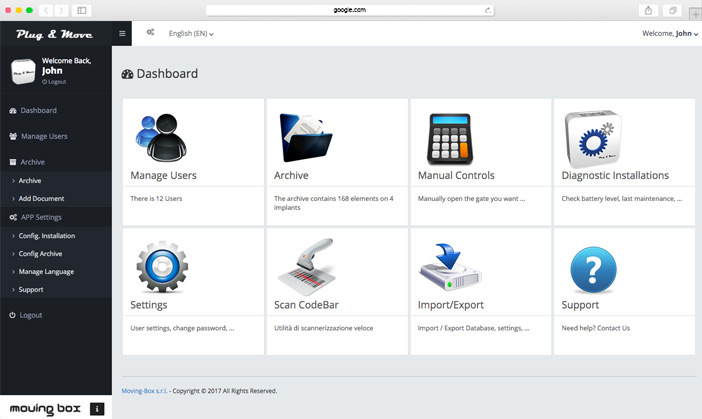 Low Cost Modernization of your Archive already installed, Easy to install & configure. 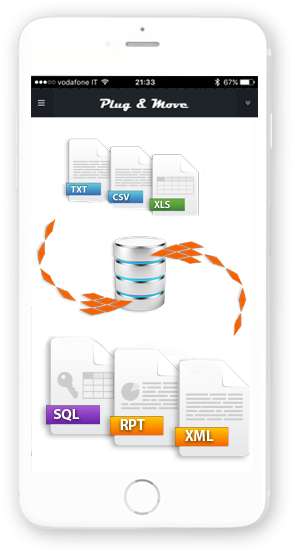 You have the possibility to import your existing Database Entries into the Plug & Move Software. We garantie a 24H Support for our products, Support can be done remotly or physicaly to your structure. 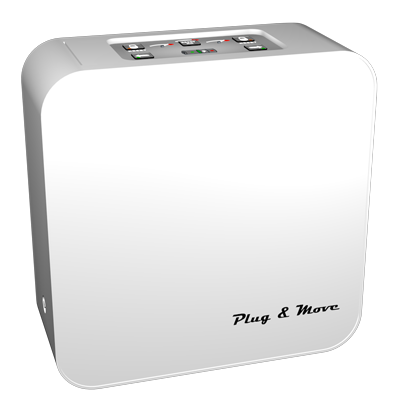 Plug And Move is a progect always in development and innovation, many upgrade are available during the year and automaticly delivered to the customers. Plug And Move Kit & Software are very flexible and can be installed on every old structure or new ones. The Application is compatible with any kind of Devices and OS. 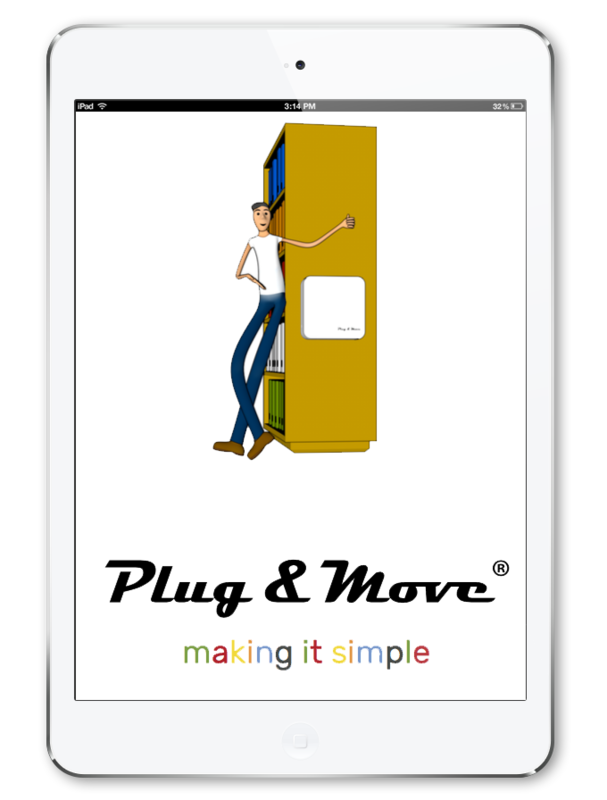 Here some screenshots of the Plug & Move Web Application. Please Contact Us to require a Live Demo of this Innovative System.